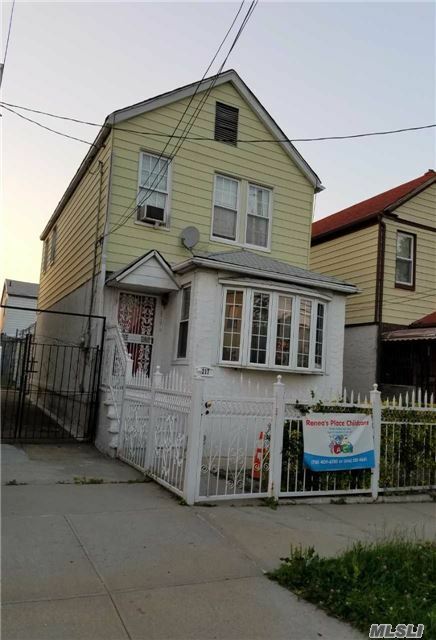 Fully Detached 3 Bedroom, 2 Bathroom Duplex With Full Partially Finished Basement. Move-In Ready, In Very Good Condition. This Property Is On A Quiet, Residential Block Featuring A Private Driveway. Subject To Third Party Approval.